Being a geek isn’t just a hobby- it’s a lifestyle. 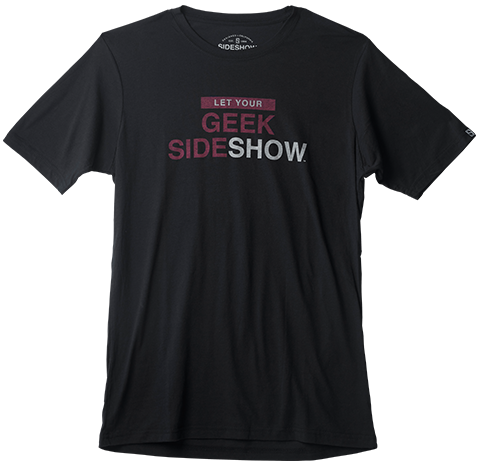 Why not “Let Your Geek Sideshow” for all to see? 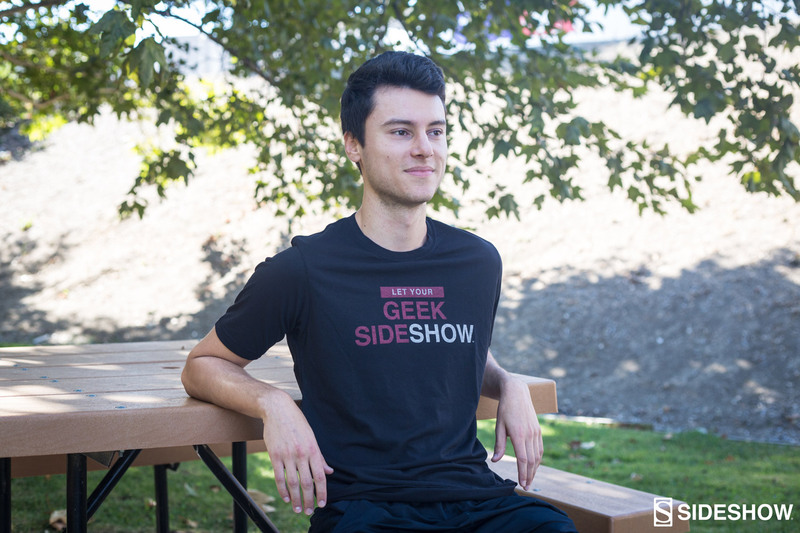 Our newest pre-washed, polyblend, front cover-stitched Black T-Shirt features red and white text. 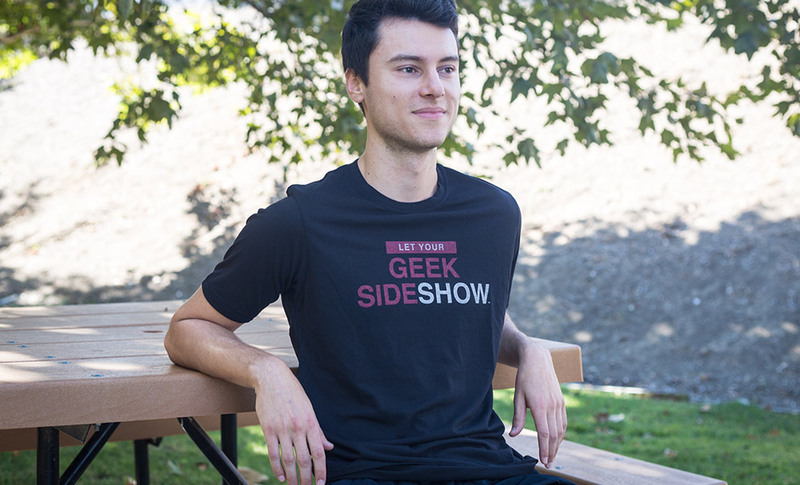 Come and free your inner geek with this new apparel from Sideshow! 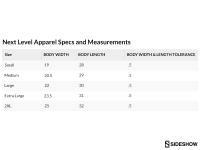 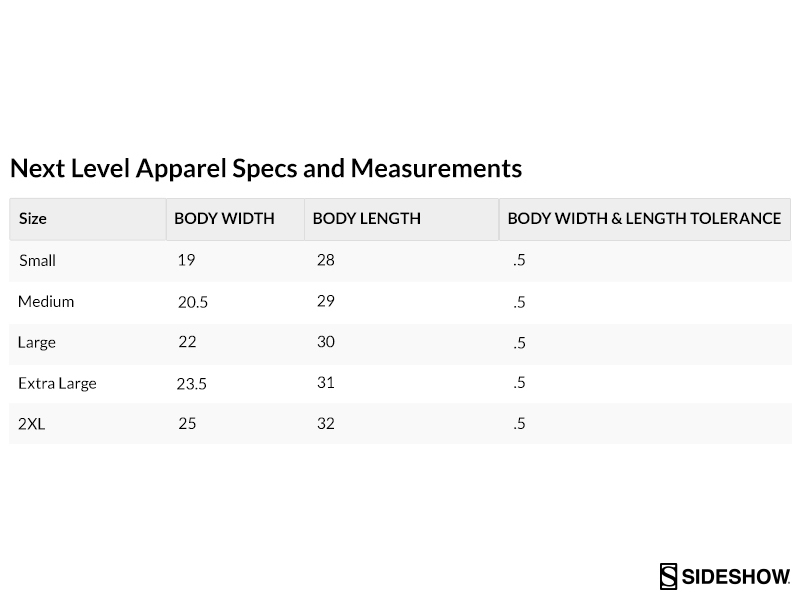 Available in sizes Small, Medium, Large, XLarge and XXLarge. 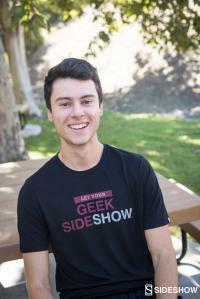 Being a geek isn’t just a hobby- it’s a lifestyle. 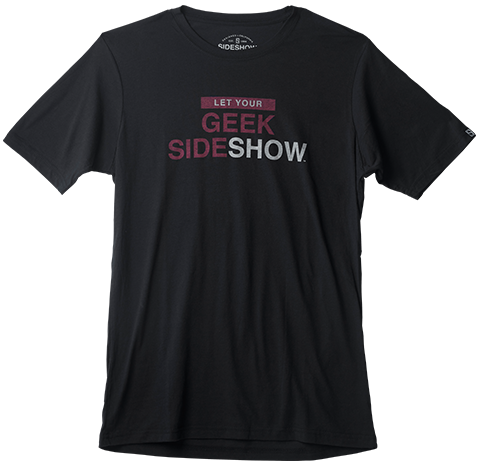 Relax and “Let Your Geek Sideshow” for all to see in our newest pre-washed, polyblend, front cover-stitched Black T-Shirt.